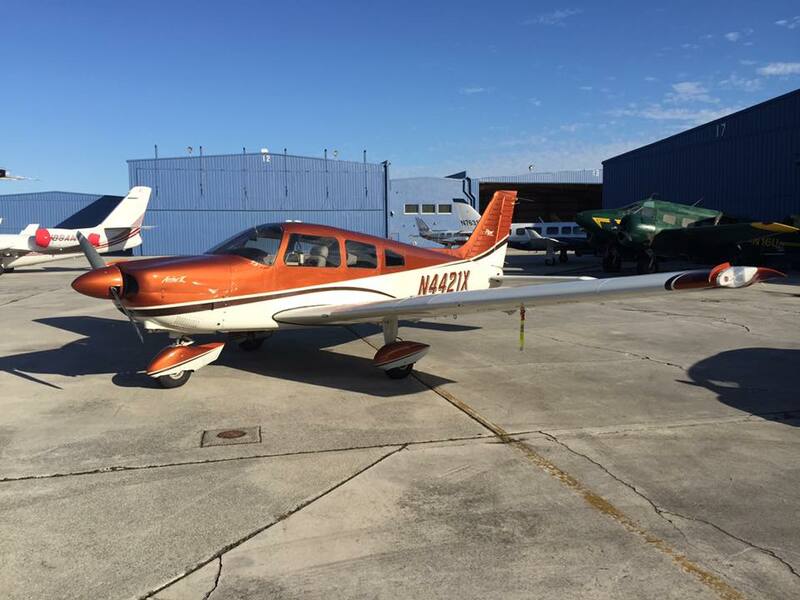 Schmidt Aviation Inc. is a aircraft maintenance shop specializing in accomplishing maintenance on piston engine aircraft. We are experienced in all aspects of maintenance from routine items such as oil changes, tire replacements, etc. through major repairs such as engine changes, damage repairs, etc. Of course, we accomplish progressive and annual inspections. We are owned, operated and managed by Ron and Tom Schmidt. 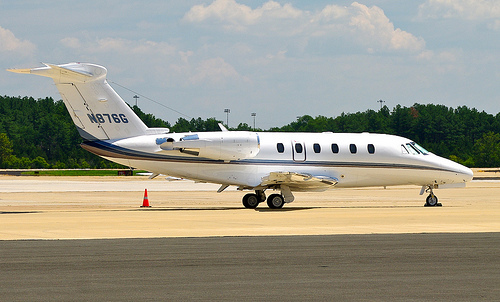 We have been in the maintenance business on Fort Lauderdale’s Executive Airport since 1980. Ron has been continually involved in the aircraft maintenance business since 1959. He holds an A& P license as well as an IA authorization. His background includes being operations manager of Wasco, Cessna’s largest parts distributorship as well as being Director of Maintenance for Walston Aviation Inc., Cessna’s largest dealer from 1970 through 1978. 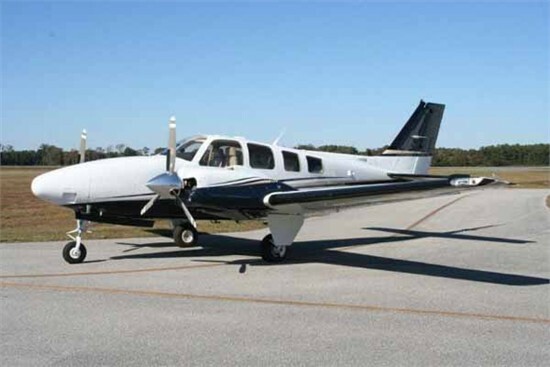 At that time Walston Aviation had eight aircraft salesmen and Ron worked closely with them to coordinate timely delivery of new aircraft. Tom has grown up in the aircraft maintenance business and has worked in parts department, engine overhaul and general maintenance for the past 35 years. He also holds an A&P license and an IA authorization. Additionally, he holds a private pilot’s license. 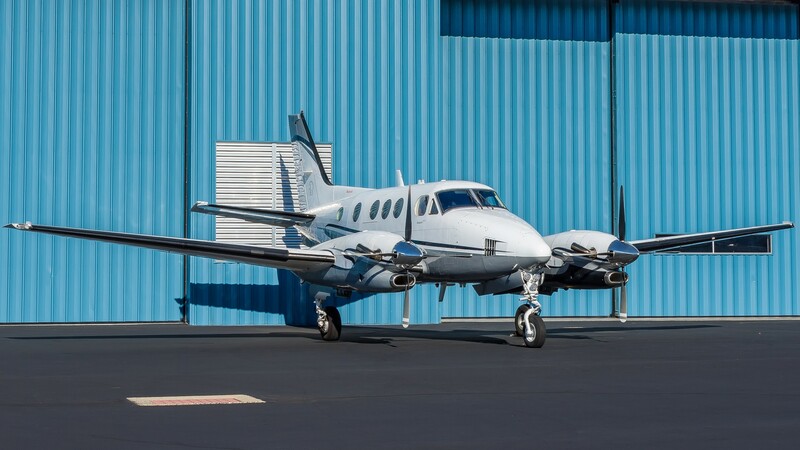 We service Single Engine Aircrafts, Twin Cessnas, Pipers, Beechcraft, Beech King Air and Piper Cheyenne aircrafts. Schmidt Aviation has a well-equipped shop with the routine and specialized tools needed to properly maintain your aircraft. 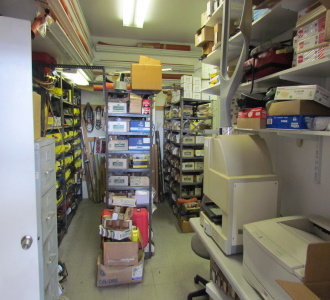 We have an up to date maintenance and parts library that covers most general aviation aircraft so we can do the job right with the right parts, tools and knowledge. We have a parts department that is stocked with most of the day to day parts needed to keep you flying. We have close access to three major parts suppliers so can usually get whatever we need in the way of parts quickly. We subscribe to four different internet parts locator services to assist us in locating parts that are hard to find or are no longer available from the manufacturer. Finding parts for your aircraft usually isn’t a problem.